Little Free Libraries will soon by popping up all around Plainfield thanks to the generosity of some corporate sponsors, the hard work of an Eagle Scout and the vision of a dedicated book-lover. 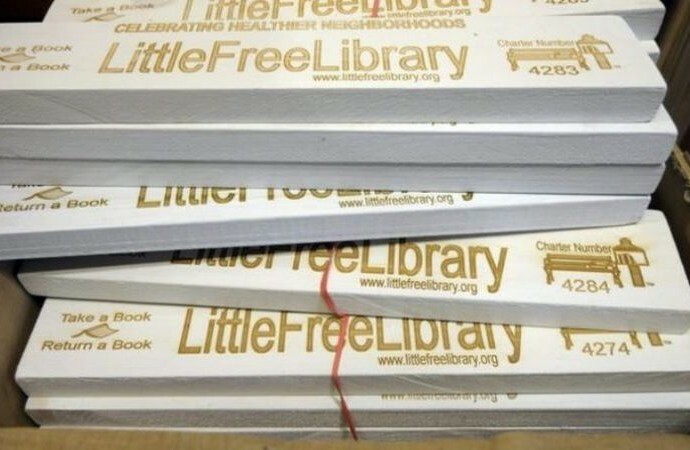 The premise of LFL is simple: take a book, leave a book. There are no fees or charges, no due dates or waiting lists. If you like a book, keep it! Or better still, return it when you’re done to a LFL for another reader to enjoy. Find a LFL near you on this interactive map!